Help me to communicate by myself. 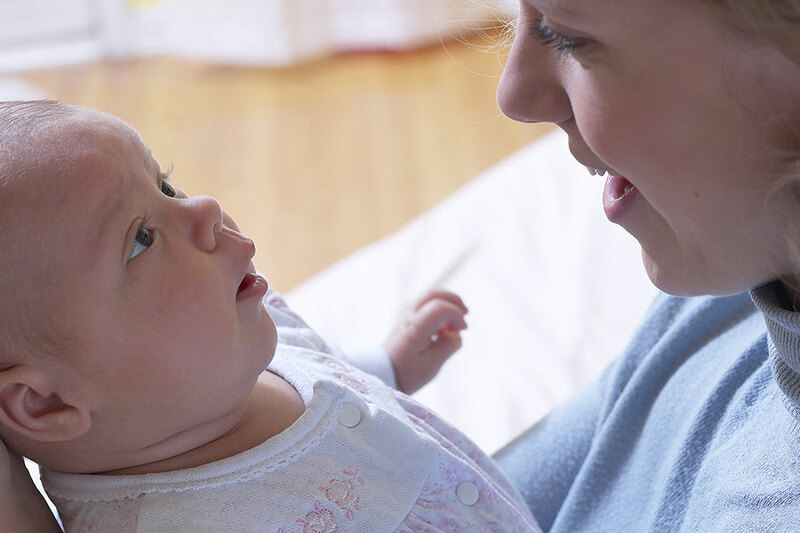 Right from the moment of birth your baby is not only absorbing your words but is also taking in your tone, intonation and the structure of the way you speak. He creates his own way of speaking from the things that he hears. To start with he will only communicate by using body language and by crying but as he grows words will start to spill out of him and these words will be as rich and as fluently expressed as the words he has heard around him in the first years of his life. As parents we can make a difference to our child's language by following a few simple principles. Prepare the environment for good communication, which means preparing yourself and other family members, because you are the child's environment for language. 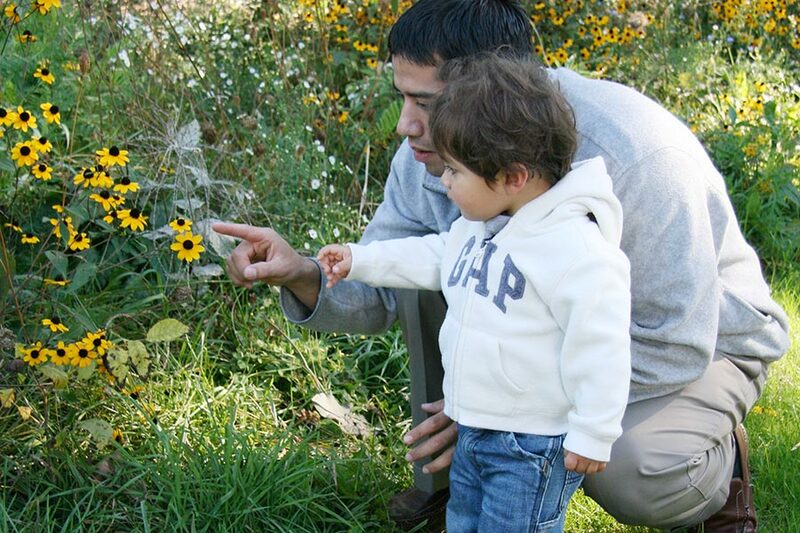 Connect your child to the environment through talking, listening, and reading. 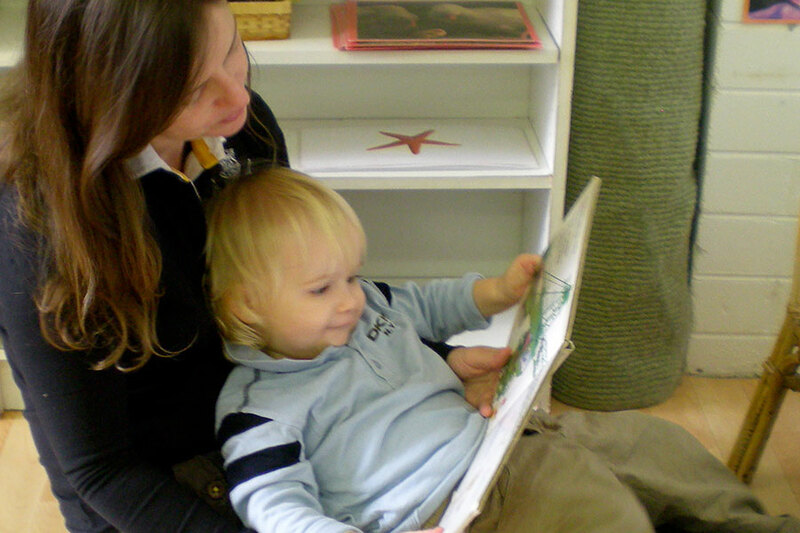 Make time for your child to absorb your words and practise speaking. Just because your baby cannot say any words it does not mean that he does not take in your words and the way in which you are using them. This is a time when he is uniquely sensitive to the sounds you are making and the way you are moving your lips in order to make them. 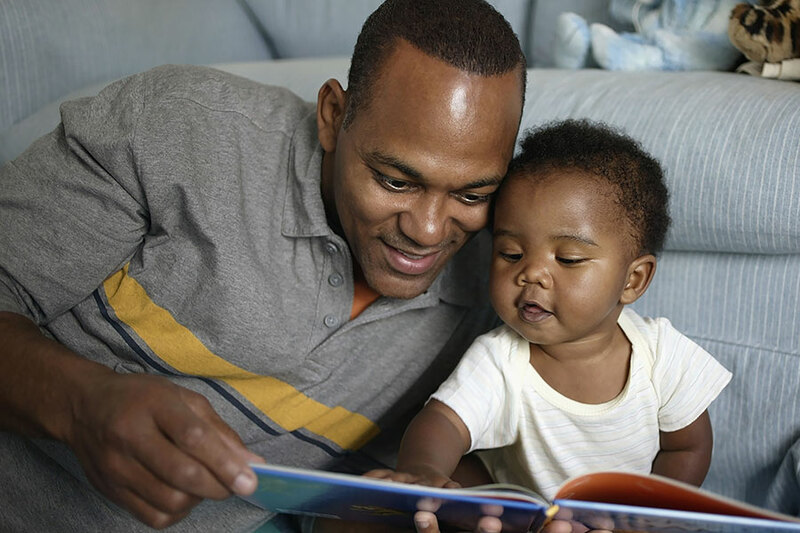 Click on the links to help your baby absorb the right kind of language right from the start. At 9 months it is unlikely that your baby will be speaking but he will be making lots of sounds and by the time he is one year old he may well have said that first exciting word. He is quite mobile now and he is coming across new things everyday and he needs for you to give him the words for what they are and what they do. Click on the links to find out more about how to provide lots of new words for your child to absorb. At this time in your child's life he is saying new words every day. Responding to his attempts to speak is very important at this stage. When we respond he is encouraged to keep trying. When we ignore him because we don't understand him he gives up trying. Click on the links to find out how to support and encourage this word hunger and how to interpret what he is trying to say. During this phase, called the ‘language explosion’, the environment should be bursting with language. The more words your child hears, the more words he learns. 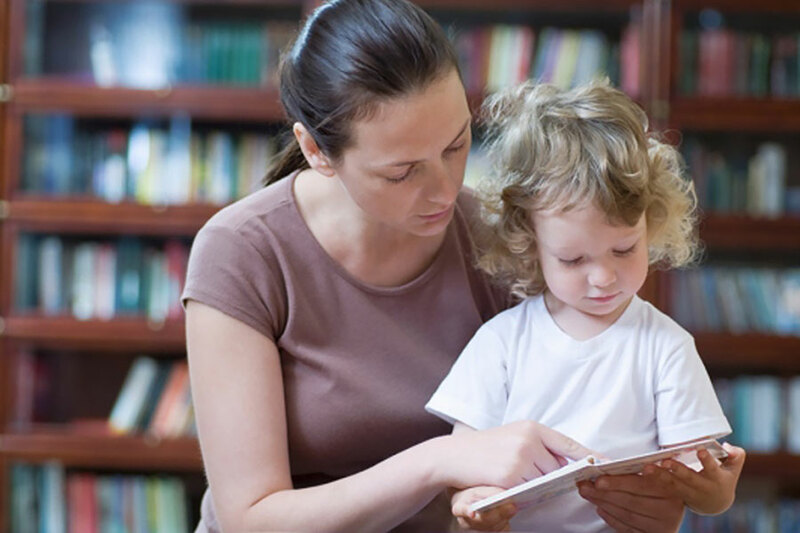 As you fill your child’s language environment with experiences and words, be assured that even if he is not speaking much, he is still absorbing everything. Click on the links to find out how to support this language explosion. Be prepared for another leap in language growth. Through conversations your child will begin to talk in full sentences. He may have considerable vocabulary and expressions to suit the occasion. He can maintain a conversation. The more you make available, the more his brain will absorb and use. Click on the links to find ways to support your chattering toddler's language to continue to flourish and expand.